Don’t forget…it’s our Annual General Meeting this weekend. 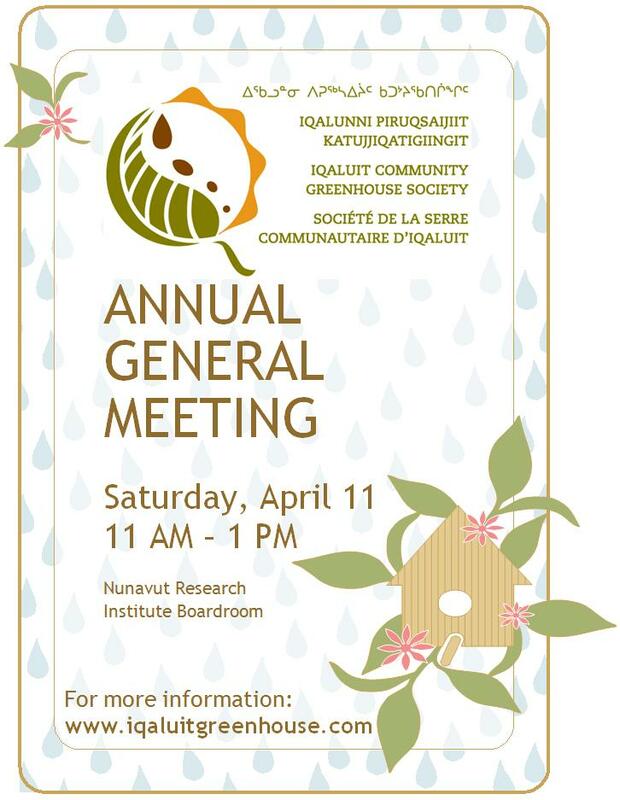 We’ll see you on Saturday at the Nunavut Research Institute boardroom at 11 AM. Planning to become a member? Come out and take part in the meeting, and then purchase your membership for this season!